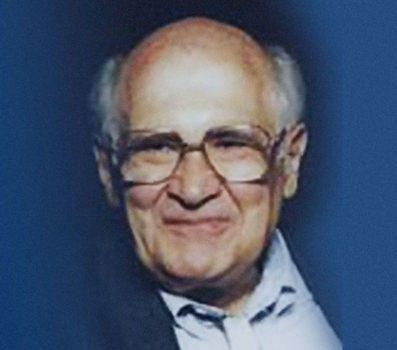 Our Clinical Publications page is dedicated to the memory of Dr. Lawrence (“Larry”) W. Stark, MD, Ph.D. and Professor Emeritus of Physiological Optics and Engineering at the University of California- Berkeley. Dr. Stark, a neurologist and biomedical engineer whose seminal work analyzed the way the pupil reacts to light, patented the first infrared pupillometer and was Chief Scientist of NeurOptics. NeurOptics salutes Dr. Stark and honors his memory by continuing his work in the science of pupillometry and providing innovative technologies for use in critical care medicine, neurology, neurosurgery, emergency medicine and applied research helping clinicians improve patient care.